Aerial Photos of Ie Shima Military Base in the year 2000. 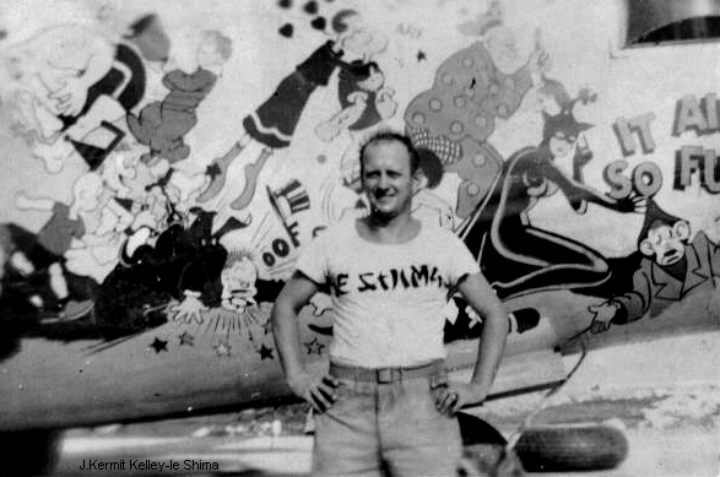 The previous photos of Ie Shima was taken in about 1945. This photo of the Ie Shima military base was taken in the year 2000 by 1st LT Andrew J. Lockett The three main runways have been used continuously since WW2. Now there is another tiny runway in the foreground. It looks like a rectangle because it also has a parking ramp for the AV-8 Harriers which are also stationed on the island. 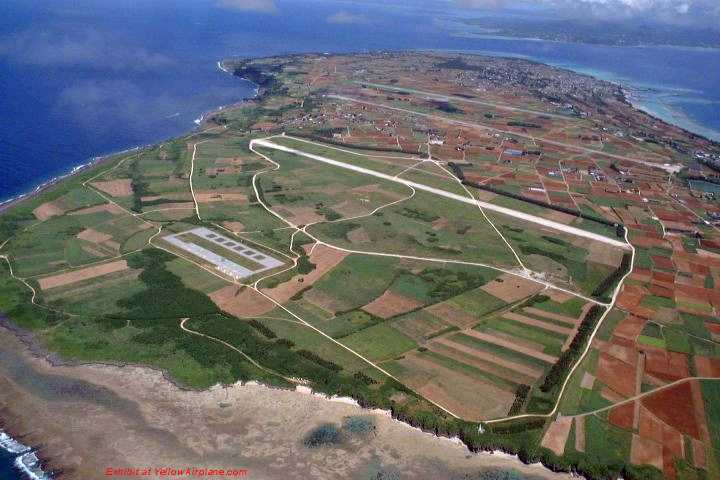 Aerial Photos and Pictures of Ie Shima. Go to the Stores Front Door and See Much More. Aerial Photos taken on the island of. A detailed photo essay on the P-47 Thunderbolt WW2 Military Aircraft, including both period photos and 220 color photos taken from four modern restorations. Engineering drawings, cutaways, 3-view drawings - they're all here. The ultimate technical reference. 81 pgs., 10"x 10", sfbd. 3-view drawings and line art. 80 pgs. with 16 in color, 8½"x 11", sfbd. or Watch This TV Program to hear the latest on where our country is going.